Don’t miss out on the next events! 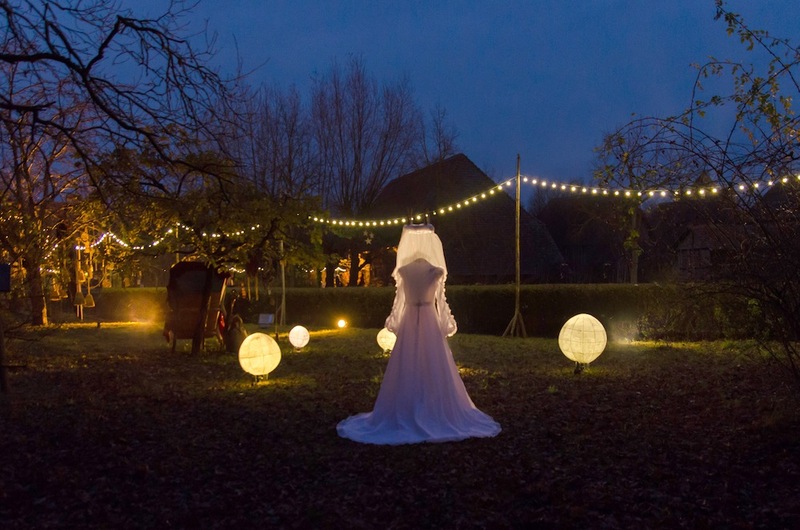 Come along and let yourselves be carried away by the extraordinary goings-on at Dreams and Gatherings. Strange and fascinating apparitions lie in wait for visitors making their way along the night-time streets of the village. 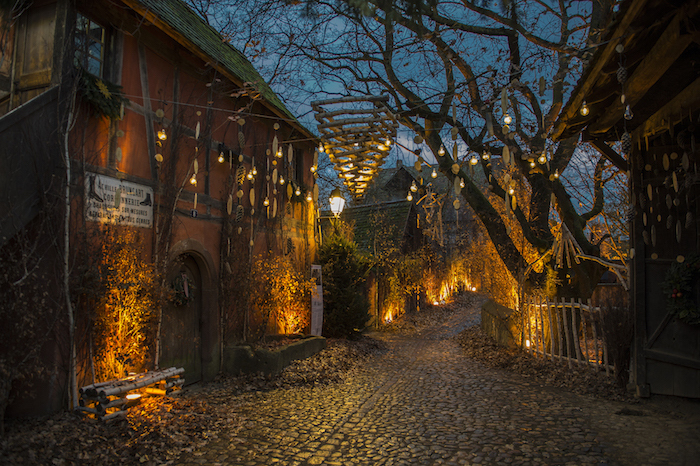 A magical atmosphere, inspired by the tales and legends of Alsatian Christmas.